When it comes to cruising (especially solo cruising), I am not, for many people, the sort of traveller they immediately envision. Yet here I am. Forty-seven cruises and ten years on, I think it’s fair to say that I know a thing or two about cruising – and I most certainly know how to respond to stereotypical views of it. I am 32 years old, I am a single woman and I love to travel. I’ve probably spent more time at sea in the last four months than you have in the last year and I’ve done everything from a one-night taster cruise to a 46-night Caribbean and Central America cruise from Southampton. OK, so I’ve not been everywhere, I’ve not done everything and I’m sure some have spent many more nights at sea than I have, but I’m still rather impressed with my adventures thus far. I’ll be honest with you: when the idea of a cruise was first introduced to me I could think of nothing worse. I’m not what you would call a ‘girly girl’; I don’t particularly like to dress up every evening and I certainly didn’t want to share my holiday with what I expected to be a group of geriatrics. How wrong I was. As soon as I boarded Oriana for my first cruise, reality hit me with the force of a blow from Joe Calzaghe. This cruise was nothing like I’d expected it to be; in fact, it was the total opposite. There were formal evenings, yes, but they were optional. The mix of age groups surprised me, and every day brought new and exciting experiences. I was addicted from the moment the ship sailed. Since then, I have cruised aboard many ships and visited many incredible destinations across the world. I’ve also since discovered the beauty of solo cruising and how fulfilling that can be for many people. I’ll talk about solo cruising in another post very soon, but if you are thinking about doing it, stop! Just go and do it. You will not regret it. Ships have become bigger and bolder over the years, and the onboard offerings on some are out of this world. Who knew that you could have an ice-rink at sea, a water-park, a sky-track – and even an area large enough to offer more than a dozen full-size bumper cars? There is literally a ship out there to suit the wants and desires of every single person on earth. Personally, I prefer a smaller ship because I like to meet new people and see them again (well, some of them) more than once during the cruise. On some of today’s vessels you just don’t get that. I also prefer longer cruises. and if I’m onboard for four or five weeks, I don’t want to walk a thousand miles every day to get from my cabin to the pool. So, there you have it. That was what started it all for me. 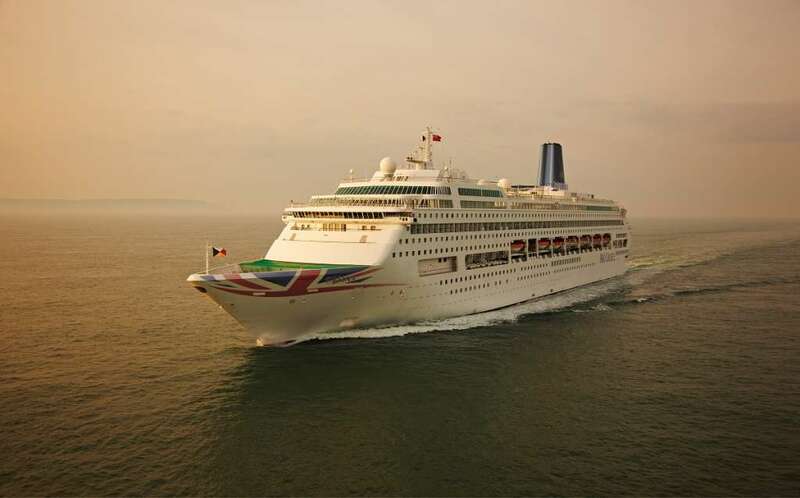 I boarded P&O Cruises’ ‘Oriana’ and off I went on a 12-night jaunt to the Canary Islands. I kicked and I screamed because I didn’t want to go – and then I kicked and I screamed because I didn’t want to get off. 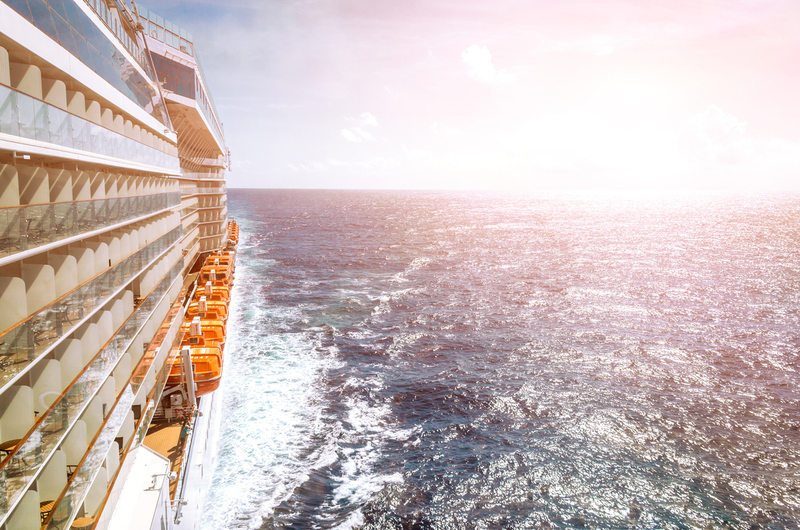 It’s funny how things you are completely opposed to turn out to be the things that then drive you forward in life… Thank heaven for cruise ships!